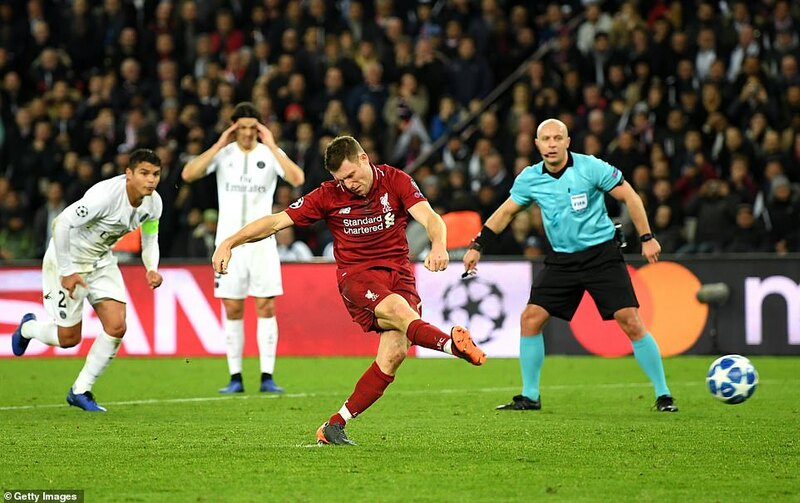 Poor in both Naples and Belgrade, Liverpool were run ragged for half an hour against a Paris Saint-Germain side who seemed up for the challenge, to put it mildly. 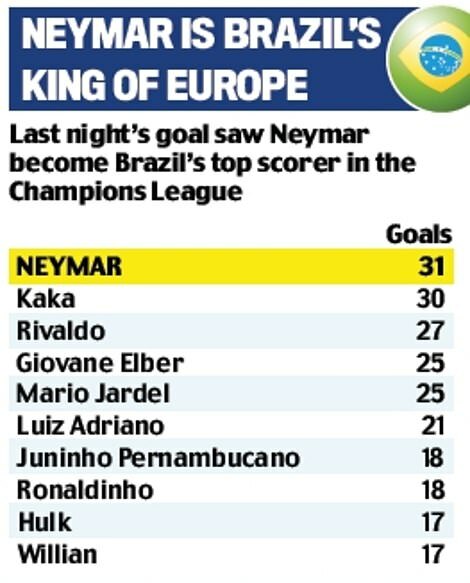 But after Juan Bernat and Neymar had given the French champions a two-goal lead inside 37 minutes, Liverpool scored through a James Milner penalty before half-time and things were more even. This is not the Liverpool of last season, that is beyond doubt. They enjoyed possession in the second half but their gilded front three of Mohamed Salah, Roberto Firmino and Sadio Mane could not do much with it. Firmino in particular was very poor. But Liverpool are very much alive in Europe. 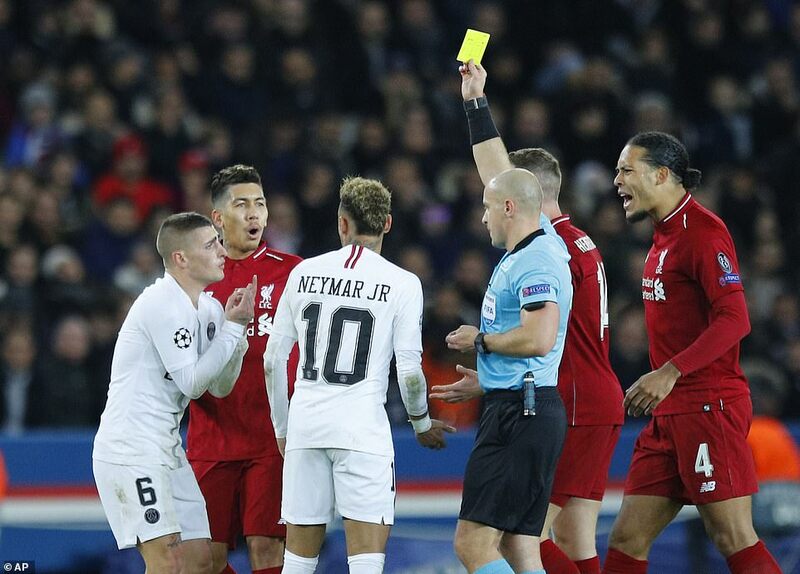 The directness and dexterity of Kylian Mbappe and Neymar was mesmeric at times, while deeper in the PSG formation the impish Marco Verratti began as though he intended to pick Liverpool to pieces on his own. One turn away from Firmino on the edge of his own penalty area embarrassed the Liverpool striker, whose only response was to try to push him to the ground. That failed and the move ended in a shot across goal from Mbappe. 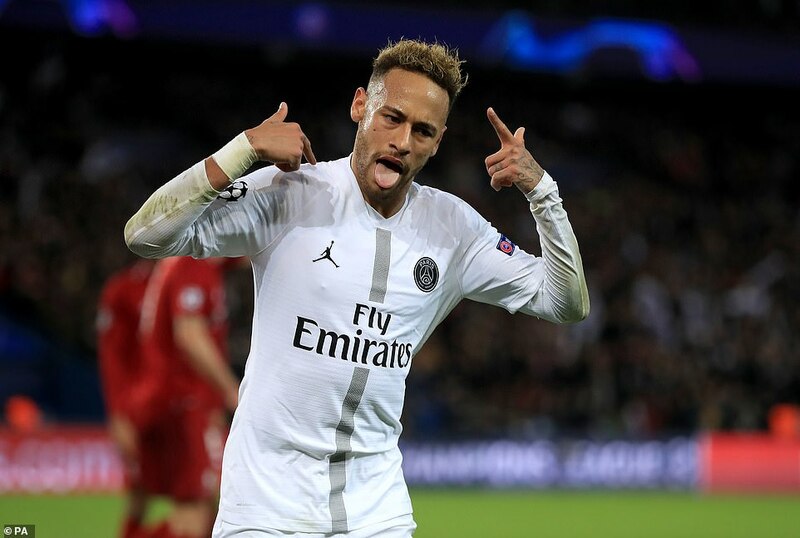 Then, in the seventh minute, Angel di Maria worked Alisson in the Liverpool goal with a volley from 20 yards before Mbappe picked up the pieces from a thumping tackle by Milner on Neymar to drive in a low strike from the edge of the area. Liverpool were not overwhelmed but the threat was growing. 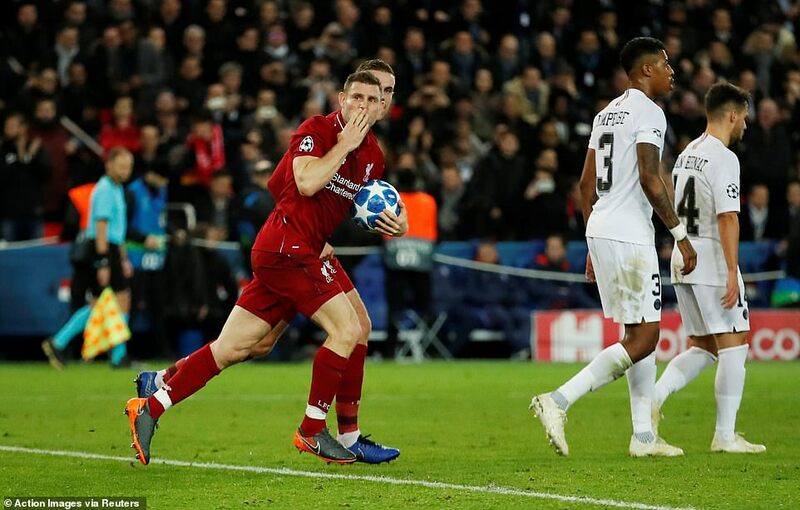 The visiting midfield of Milner, Jordan Henderson and Georginio Wijnaldum were not able to gain even a semblance of control and when the first goal arrived it came as no surprise. 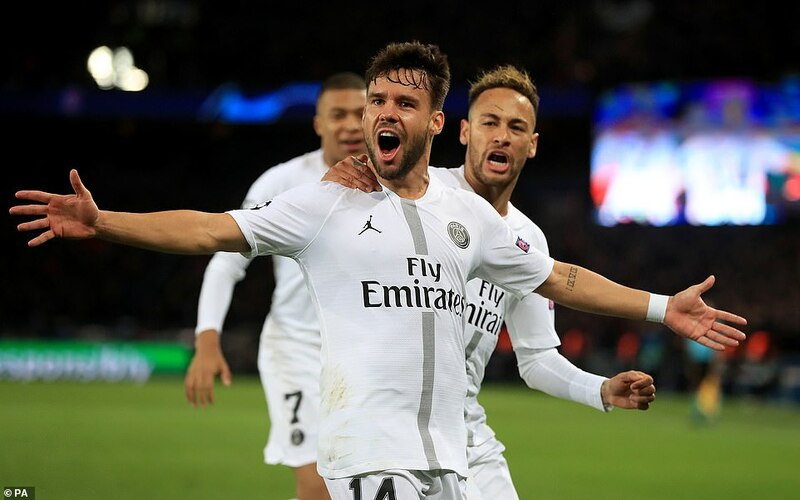 It was typical of PSG’s football, too, as the white shirts swept the ball upfield on the back of neat, progressive passing in the 13th minute. The danger might have been cleared had Virgil van Dijk been able to get a firmer foot on Mbappe’s low cross from the left. 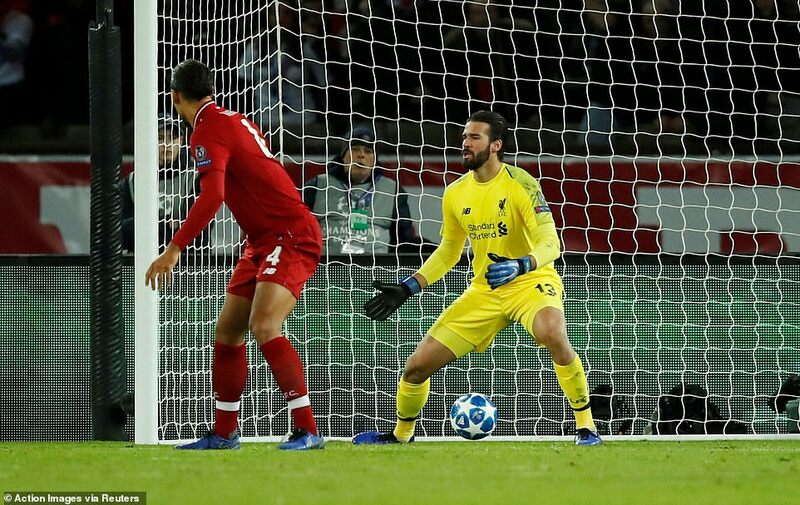 Instead the ball looped up into the path of Bernat and a sound first touch moved the ball inside Joe Gomez before an explosive second drove it low to the right of Alisson, who seemed to be expecting the ball to arrive at the other side. Another PSG threat saw Alisson paw away a low cross from Mbappe, who was schooling young Gomez down the left flank. Liverpool, though, finally began to enjoy some possession and territory, though a low shot from Salah into the side netting was all they had to show for it. 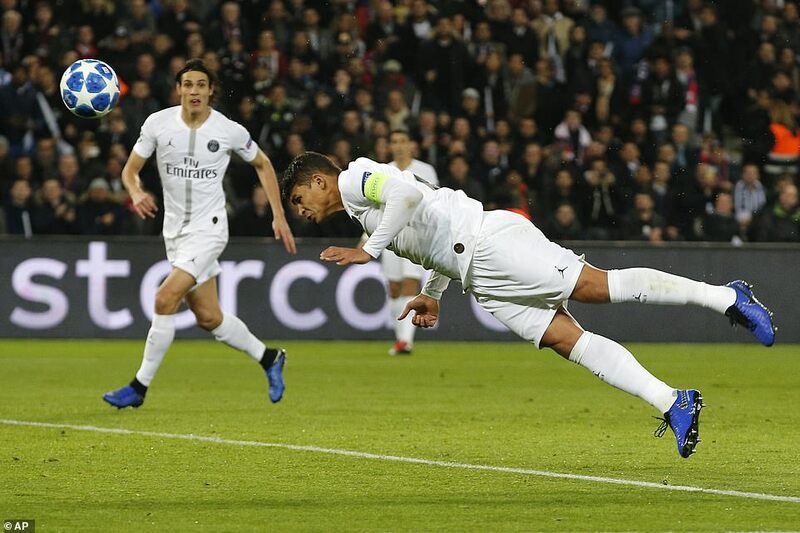 Verratti was lucky to stay on the pitch after a horrible lunge at Gomez but that was forgotten soon after as PSG speared Liverpool with a breathtaking second goal in the 37th minute. When Firmino lost the ball deep in French territory, there seemed to be little danger but the speed with which Neymar and Mbappe moved the ball upfield was astonishing. 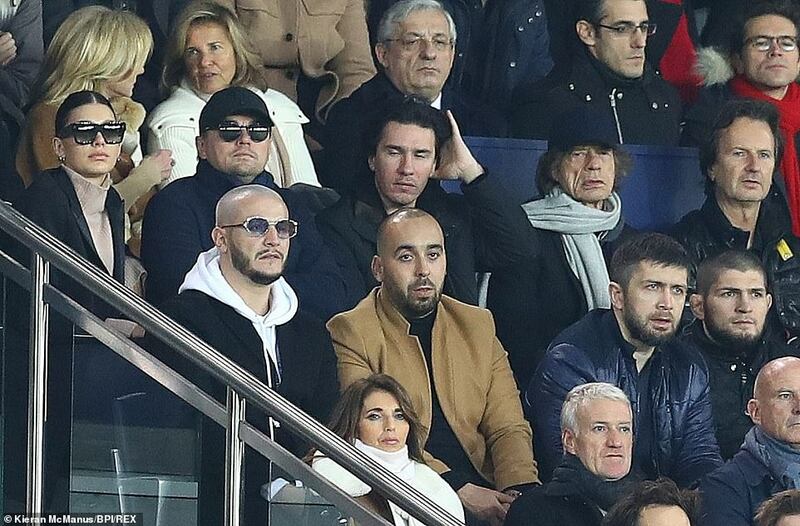 Once again the move progressed down the left and as Gomez trod water, Mbappe’s cross reached Edinson Cavani. 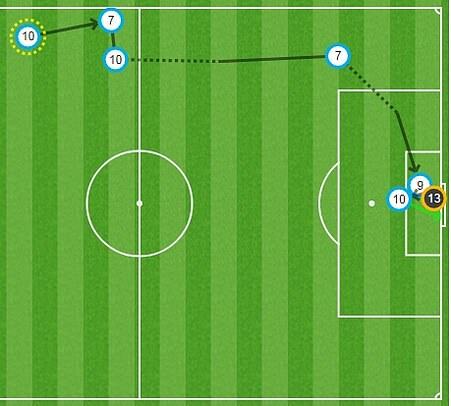 The Uruguayan’s shot was saved well by Alisson but Neymar had followed play and drove in the loose ball. Liverpool looked sunk until a lifeline was thrown in the last minute of the half. 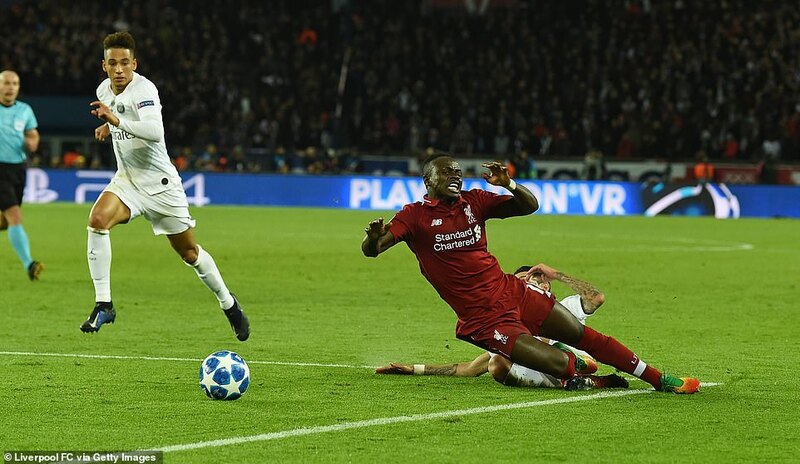 Di Maria’s challenge on Sadio Mane was late and ugly and, after consulting his linesman, referee Szymon Marciniak awarded the penalty that was expertly converted by Milner. Liverpool were better in the second period and it became clear that PSG were uncomfortable with the visitors’ attack running at them. 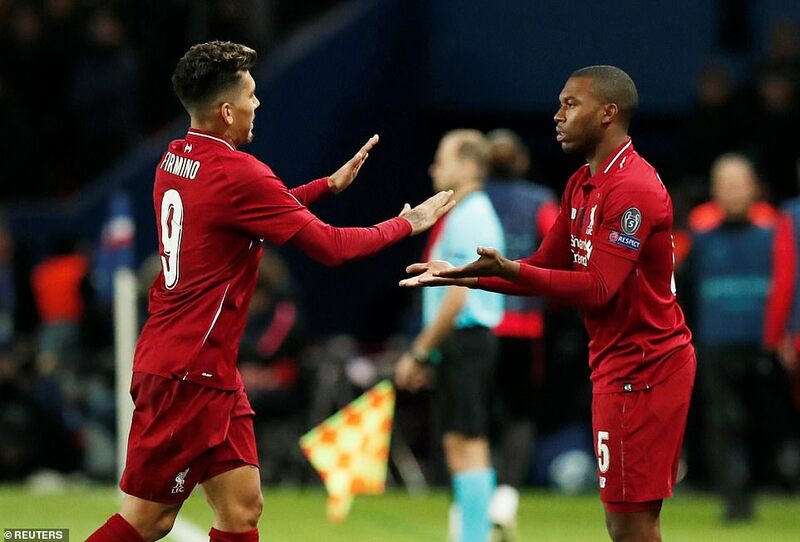 What was required now was a bit of the composure and dynamism that the Liverpool front three exhibited last season. A Salah shot was charged down on the edge of the area just when the Egyptian had found some space and then Firmino headed over at the near post when unmarked. Liverpool were vulnerable on the break but there were signs of hope when Klopp’s team were in possession. 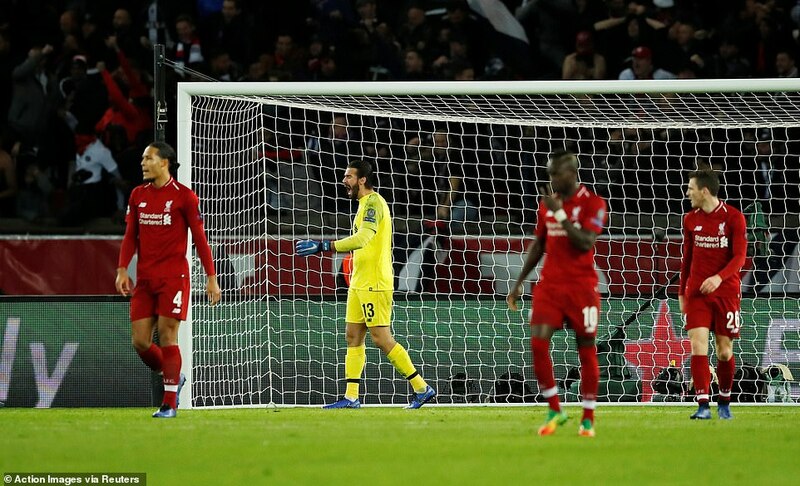 A Marquinhos header from a PSG corner was saved brilliantly by Alisson, while at the other end Liverpool still needed to be better with their final pass.